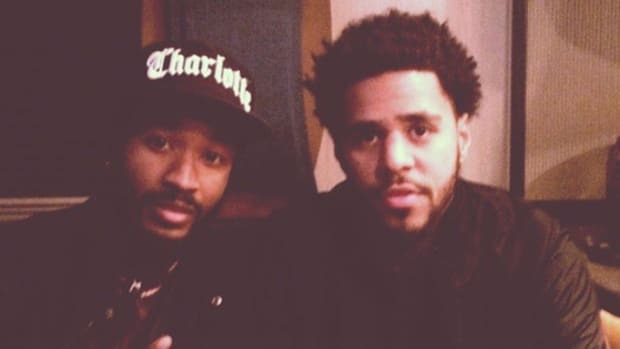 Another day, another producer publicly calling out a record label. 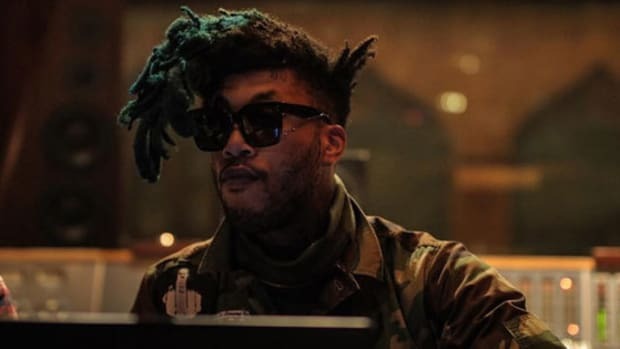 On Friday, in a series of blunt and direct tweets, veteran producer TM88 laid waste to the brass at Atlantic Records (who else?) 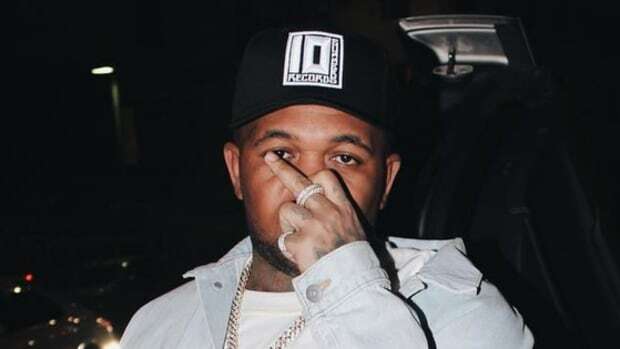 for being the "the worst label," claiming he has never been paid for Lil Uzi Vert&apos;s 5x Platinum smash single, "XO TOUR Llif3." 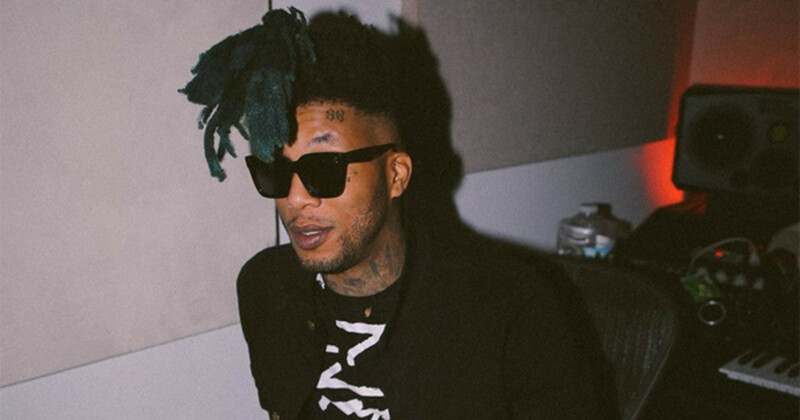 In an ironic twist, it was TM88 who called out DJBooth earlier in the week, after we published an article about Atlantic Records reportedly calling albums "mixtapes" to avoid fairly compensating producers, which featured a photo of TM88&apos;s close friend and collaborator, Wiz Khalifa. 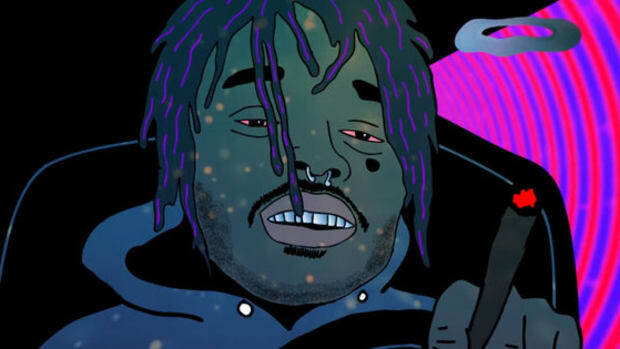 It&apos;s important to note that TM88 saying he hasn&apos;t been paid for "XO TOUR Llif3" is in reference to the front end payment for the beat placement, which is separate from royalties earned through streaming, radio play, sync and other placement opportunities. 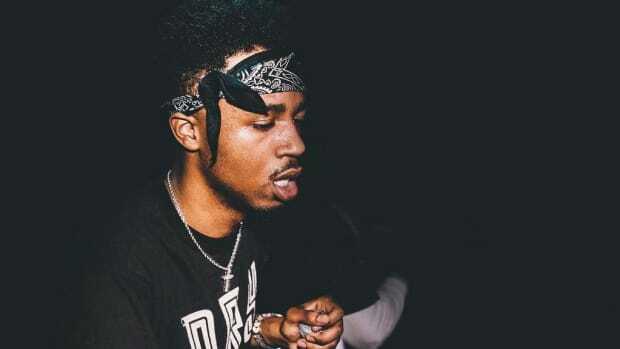 TM88&apos;s comments come just three months after fellow hitmaking producer Metro Boomin&apos; also threw shade at the label, warning producers that Atlantic Records will "steal your soul." 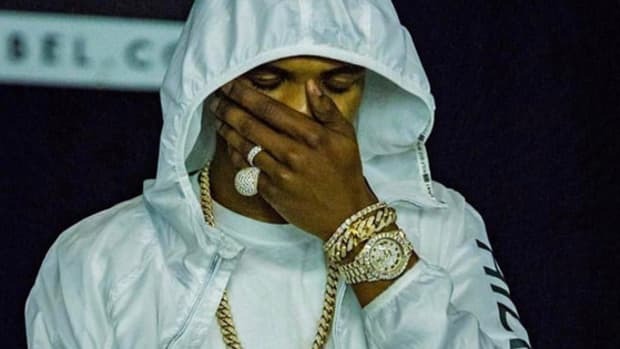 Though TM88 and Metro Boomin aren&apos;t fans of the WMG-owned label, that hasn&apos;t stopped several big named acts from recently signing on the dotted line, including Gucci Mane, who reportedly signed a $10 million extension with Atlantic, and Nipsey Hussle, who recently signed a partnership agreement for an undisclosed amount of money. 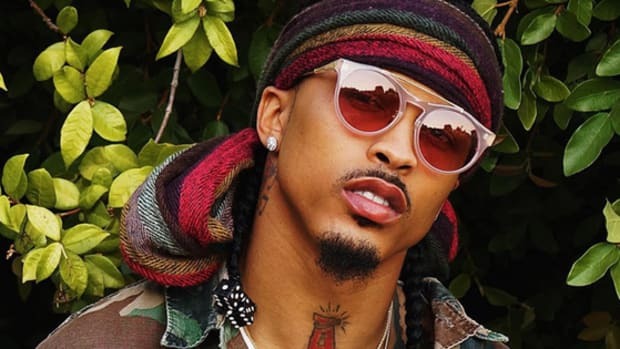 Correction: An earlier version of this story incorrectly stated that Atlantic Records is owned by Warner Bros. Records. 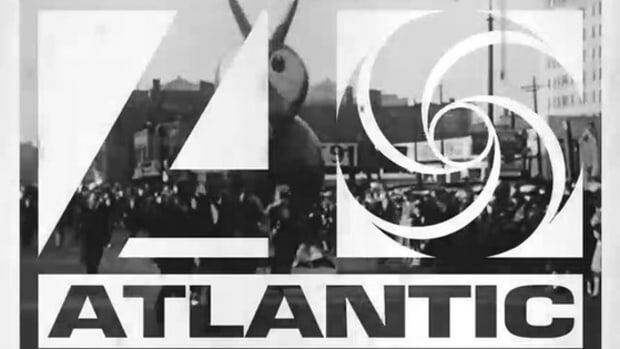 Atlantic is, in fact, owned by Warner Music Group.